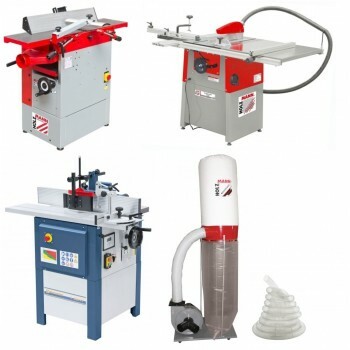 Scheppach PL55, PL75 and Kity K55LI ! 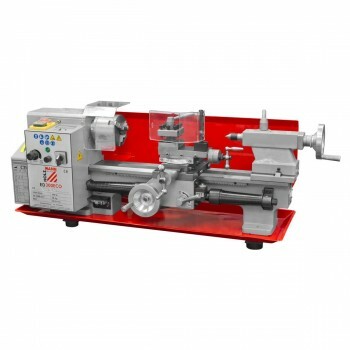 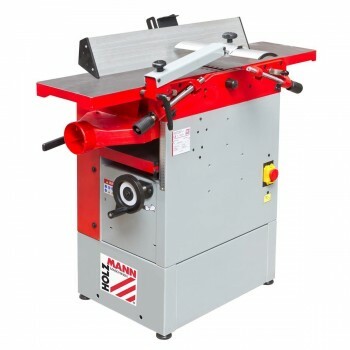 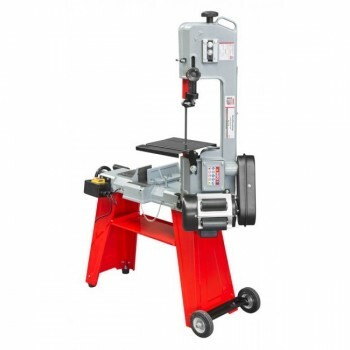 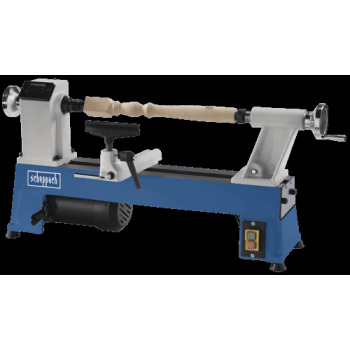 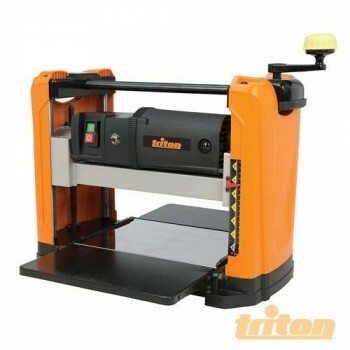 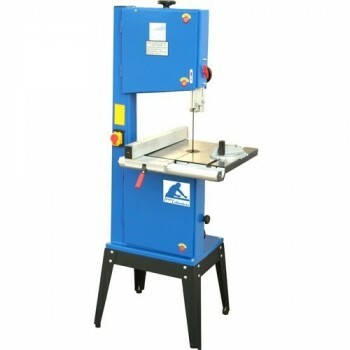 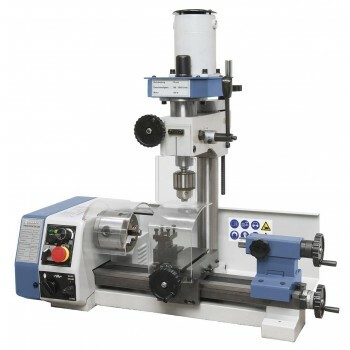 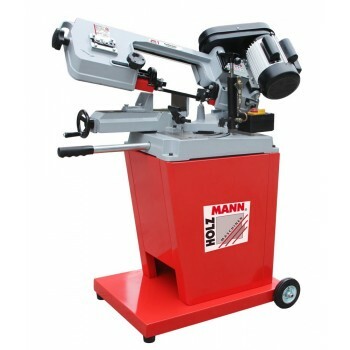 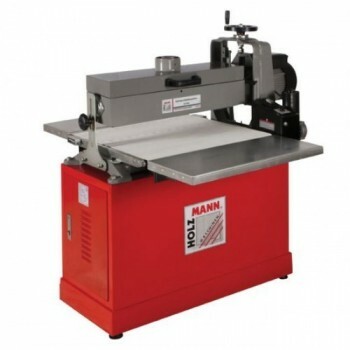 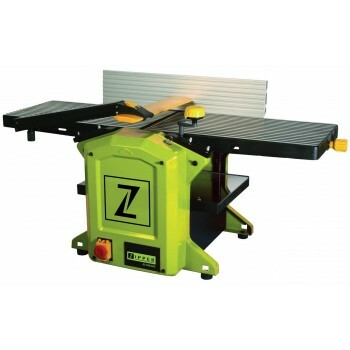 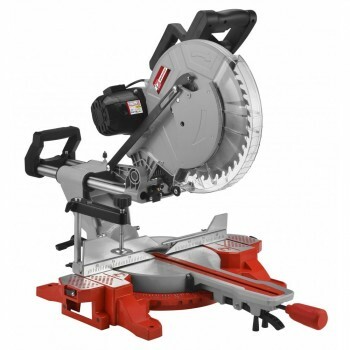 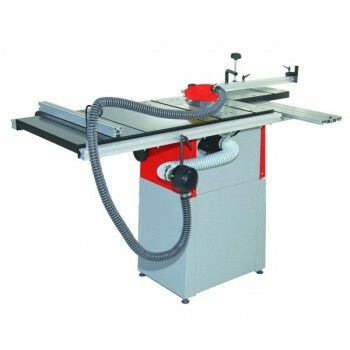 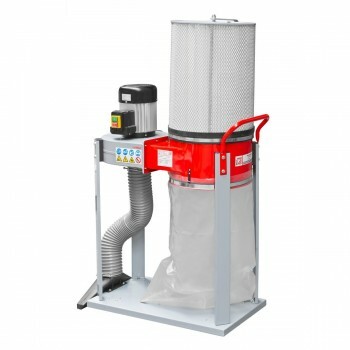 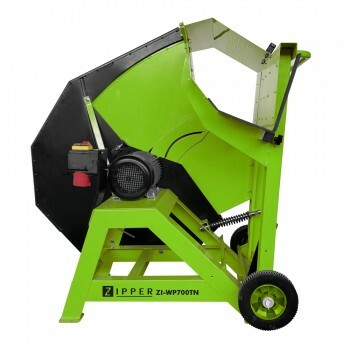 Our selection in woodworking machines will allow you to equip yourself at a reduced price with band saw, wood lathe, combined or table saw with all the appropriate woodworking tools! 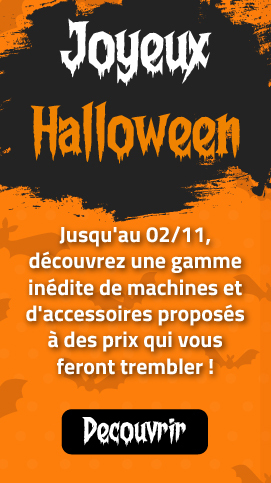 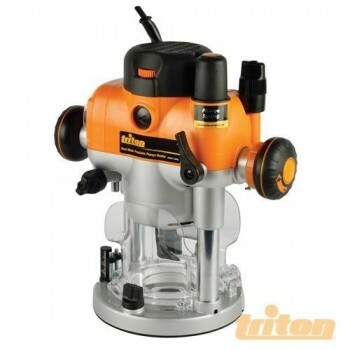 Looking for a jigsaw, screwdriver, circular saw, router, etc ...? 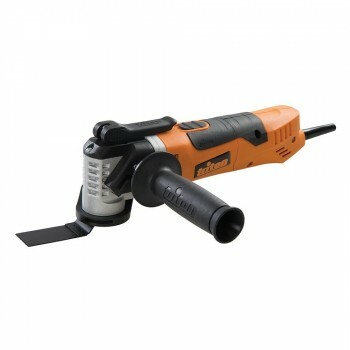 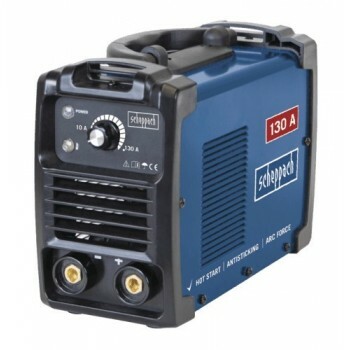 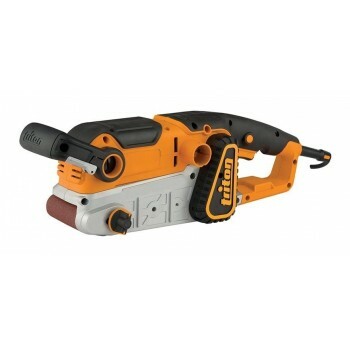 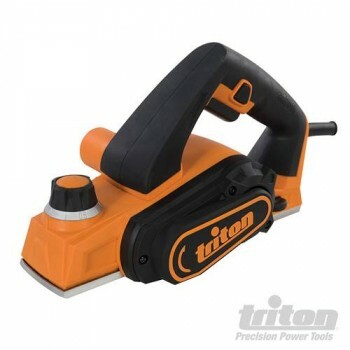 Discover our power tools to equip your workshop! 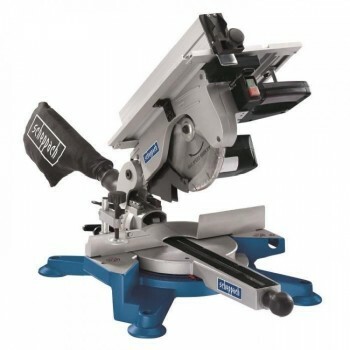 From the drill press to the metal band saw, shear or metal lathe, discover our range of metal tools with accessories! 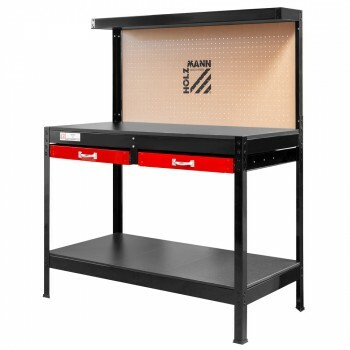 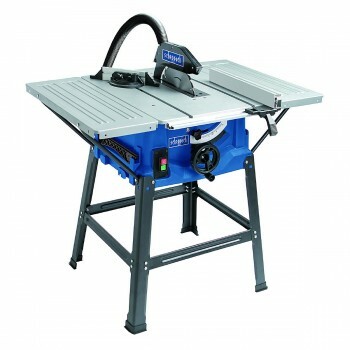 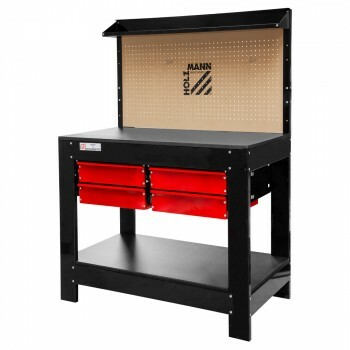 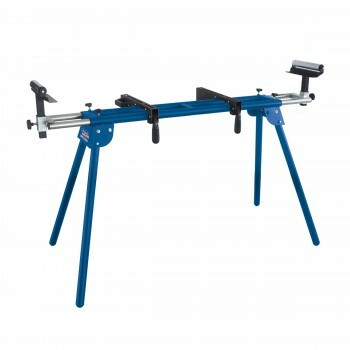 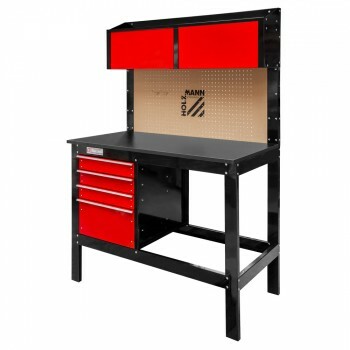 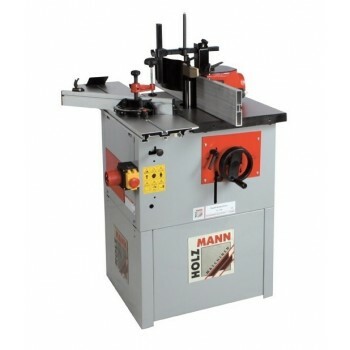 From the Kity and Scheppach woodworking machines to the Leman, Holzmann or Holzprofi brand, here are our best sellers for a top joinery workshop! 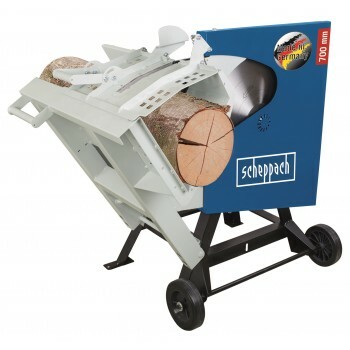 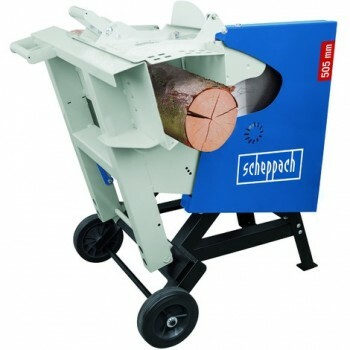 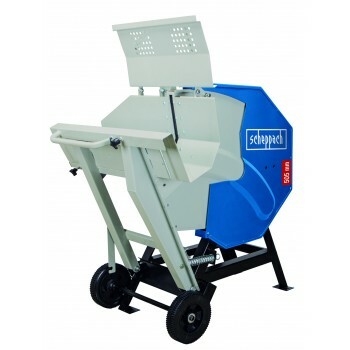 Saw logs Scheppach HS720 - 230V - novelty!